As much as possible I try to review free extensions here, but JSitemap appears to be very very popular, and it was even listed as nr. 1 in the Top Rated listing on the JED. Reason enough to grab a copy and review it for sitemap generation, like OS-Map. So, it is a commercial extension, available in 2 versions: Standard for $35 and Professional for $45. Standard is probably fine for many users, but for slightly more the Professional version offers some additional features, like Google News, Images and Mobile and some other features. Since version 3.3 it is now also possible to generate Video sitemaps, for any kind of video, including embedded ones from Youtube, Vimeo, etc. 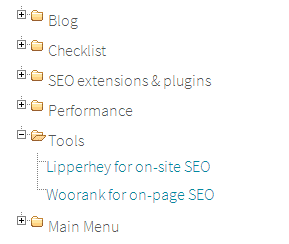 Most of these buttons speak for themselves I guess, so I won't go into detail, like the options to view raw and formatted sitemaps, and the options to edit your robots.txt and .htaccess file (very convenient though). Also you can verify your sitemap directly here, which launches an instant verification of all links in the map, and which shows you if all links are accessible (you can filter by HTTP-response code, where especially 404 should not occurr of course). What is nice with this option is that you do not have to access your Webmaster Tools account anymore to notify Google (or Bing / Yandex), just refresh from Joomla (initial webmaster set-up is still advised with correct sitemap location though). If no wizard exists you can still create custom datasources. 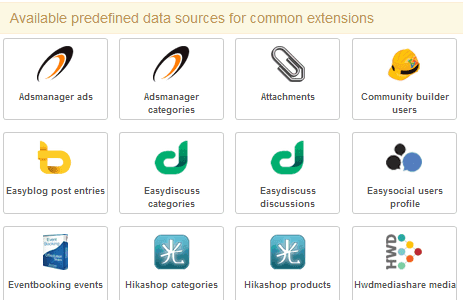 You can further configure each data source individually. For example you can omit categories or individual articles from your sitemap, but also more complex configuration is possible. As you can see, you have some nice counters that help you establishing how close you are to the maximum length for the page title and metadescription. 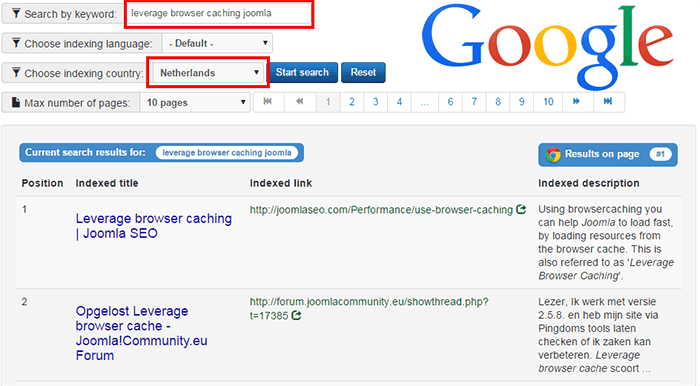 Keep in mind that any metadata entered in Joomla is not reflected here: if both are filled in, Jsitemap wins. Extremely usefull if you want to track your rankings! Secondly, if the first result in the list has sitelinks (additional links for the same result), these are shown as separate results. 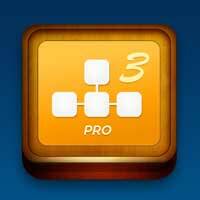 Apart from that the feature works excellent, really smart work! Most interesting of course is the option to re-submit your sitemaps, while you can also directly submit new sitemaps from here. An excellent addition! Ping_o_matic links option allows you to aytomatically target RSS services like Feedburner, Google Blog Search, etc, which could be a nice addition for sites with often-changing content. In version 3.3 a public API and SDK has been added to allow third party developers to integrate external applications with the Joomla sitemap. For example Magento ecommerce now can be integrated in the sitemap through MageBridge and the JSitemap plugin. So, to conclude: JSitemap seems like a very nice sitemap generation plugin that offers good (and often unique) service and is good value for your money.